These GM Performance LSX ignition controllers are designed to control carbureted distributorless LS engines using 58X reluctor wheels only. 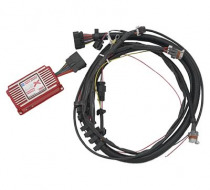 Compatible with LS1/LS6 and LS2/LS7 ignition coils only. 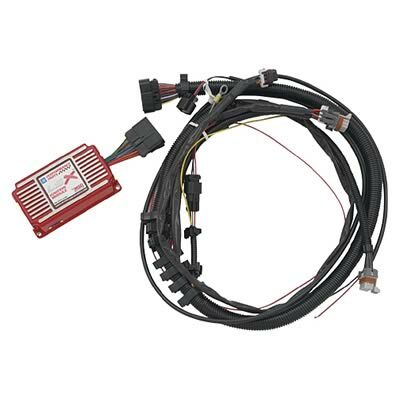 These kits include an ignition controller and wiring harness. Their software allows for custom vacuum advance curves, timing curves, a programmable rev limit, and more.